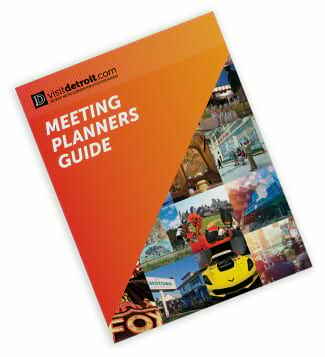 The DMCVB is here to lend you a helping hand with all the specifics for planning a reunion in The D. Join us for our annual FREE Family Reunion Planning Seminar to learn from the experts so you can have a most memorable gathering without all the preplanning headaches. Dates for the 2019 Family Reunion Seminar will be announced soon. Stay tuned! For more information, call 313-202-1985 or email us at reunions@visitdetroit.com.